This might be the DC movie to turn the franchise around. 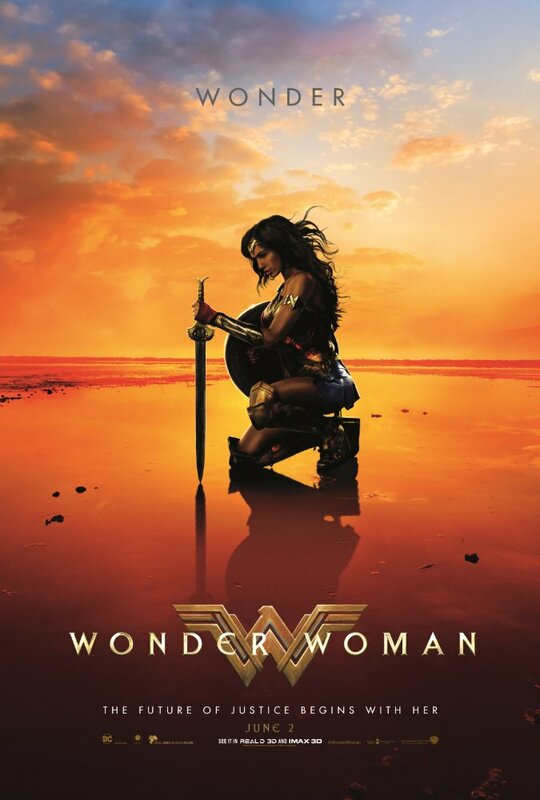 With a positive early consensus, Wonder Woman appears to have an optimism lacking in past DC hero films, and a charismatic performance from Gal Gadot - also something lacking in past DC films. There's still time to right the ship in DC's cinematic universe. Let's hope this is a sign of what's to come. 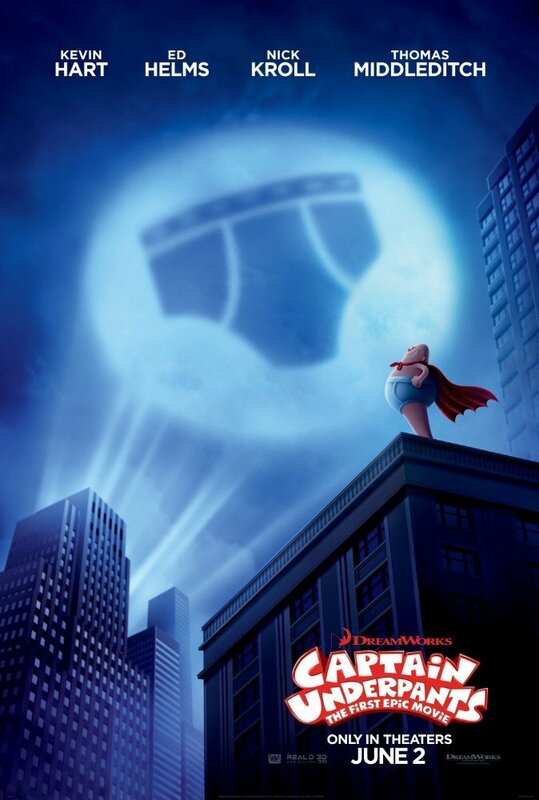 Dav Pilkey's Captain Underpants is a series of novels I missed the boat on as a kid, so I'm not nearly as interested as some other people I know. However, there's an excellent cast powering what looks to be a fun animated film for the whole family. Mexican cinema's remake of the 2009 Indian film 3 Idiots is an over-the-top comedy about a group of friends who go on an adventure hoping to track down a college friend who disappeared on graduation day. 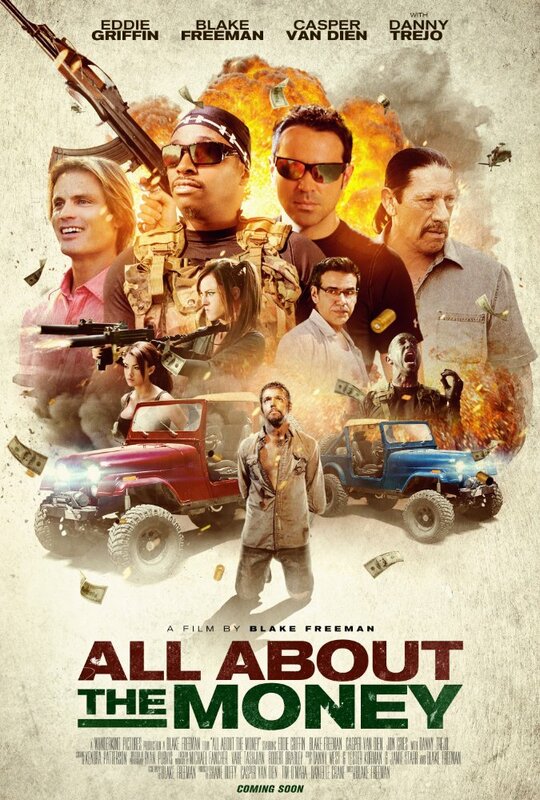 An over-the-top comedy that looks like The Expendables meets The Hangover. It's about three friends whose ridiculous plan to capture a notorious criminal in order to collect the bounty goes horribly wrong. 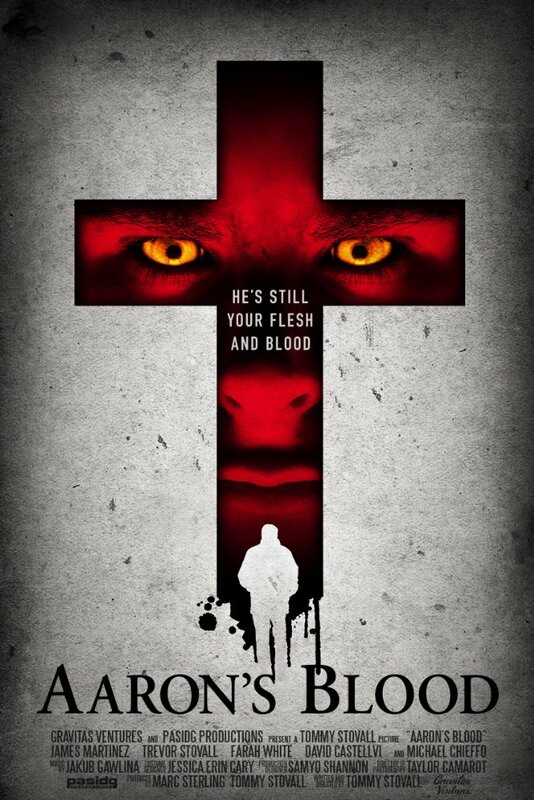 A single father searches for ways to save his hemophiliac son, who may or may not have become infected with vampire blood. 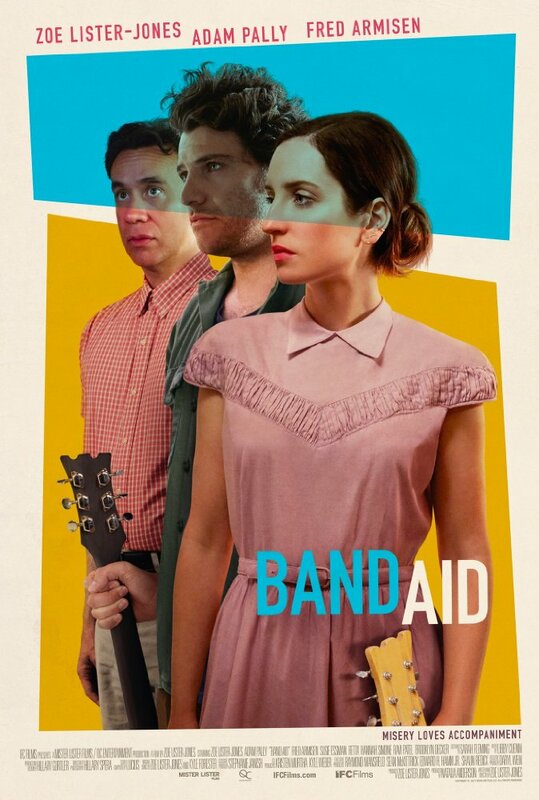 A couple tries to save their struggling marriage by forming a band that turns their angry fights into music. 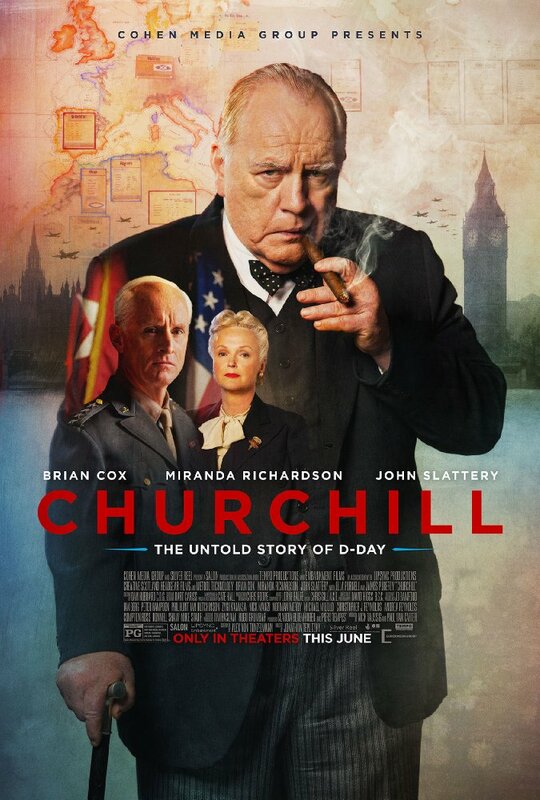 A biographical thriller featuring Brian Cox as Winston Churchill during the hours leading up to D-Day. 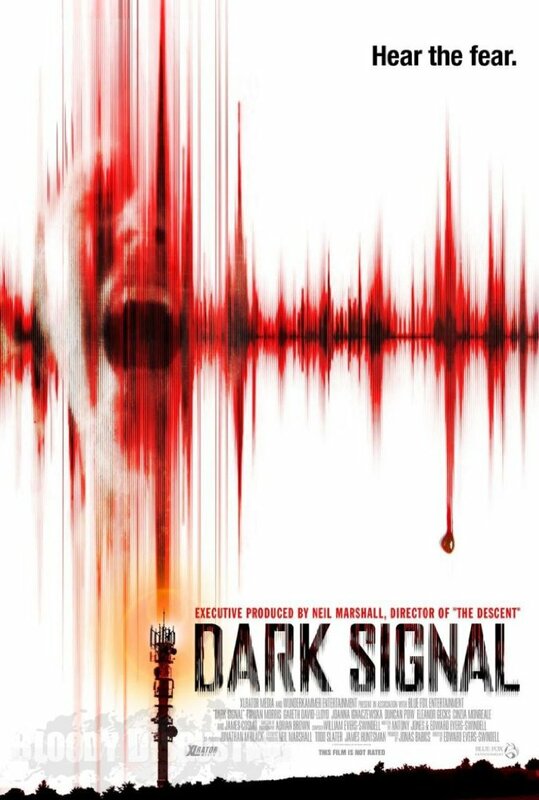 The spirit of a murdered girl uses radio waves to send a message to the staff of a local radio station in this UK horror thriller. 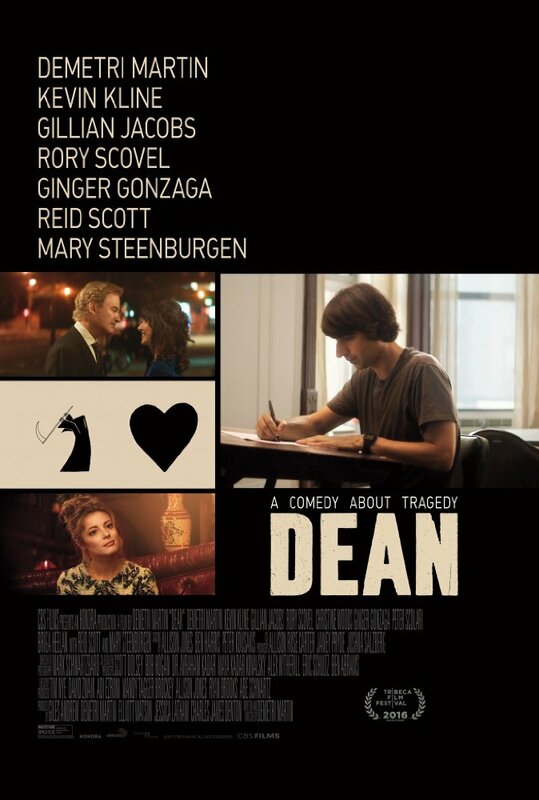 Dean falls for an LA woman while in town to try to stop his father from selling the family house after the death of his mother. 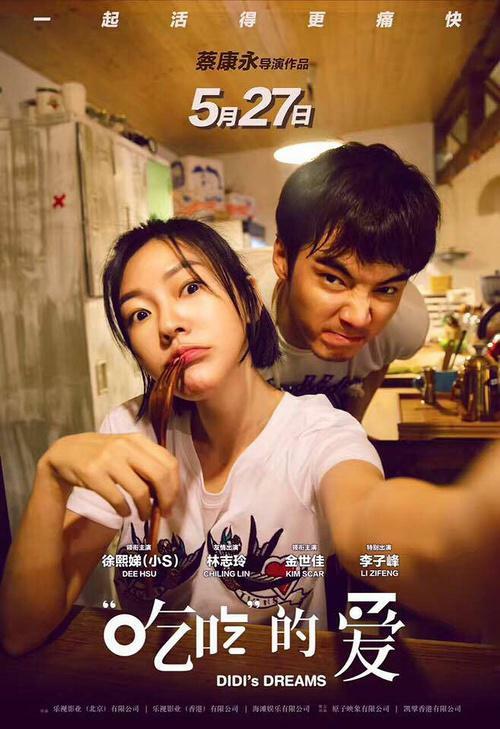 This Taiwanese comedy is about a struggling actress trying to make a name for herself and the owner of a noodle shop who recently got dumped. No not that God of War. 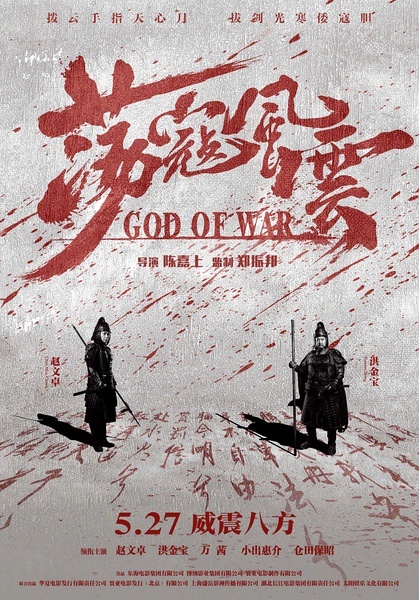 This one is a Chinese war epic about a newly promoted General who helps lead the effort to defend China's coastal cities against waves of elite Japanese pirates. 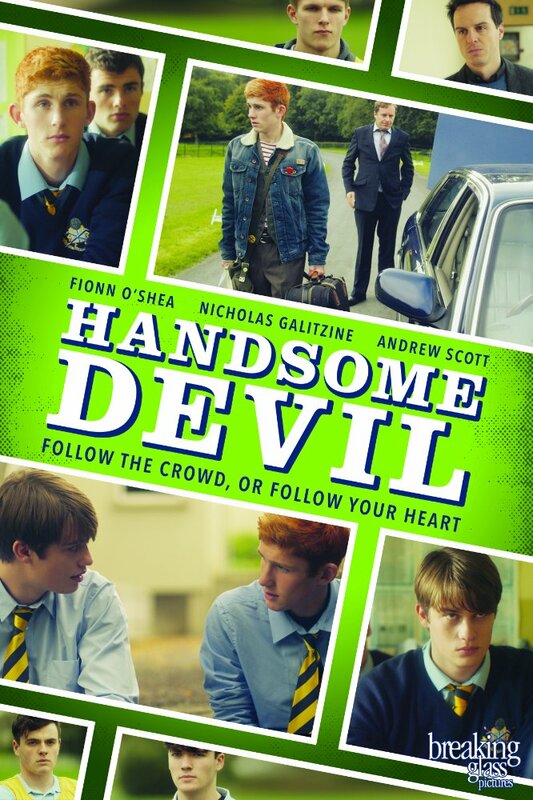 An unlikely friendship is formed between a loner and the school's star athlete when they're forced to room together. 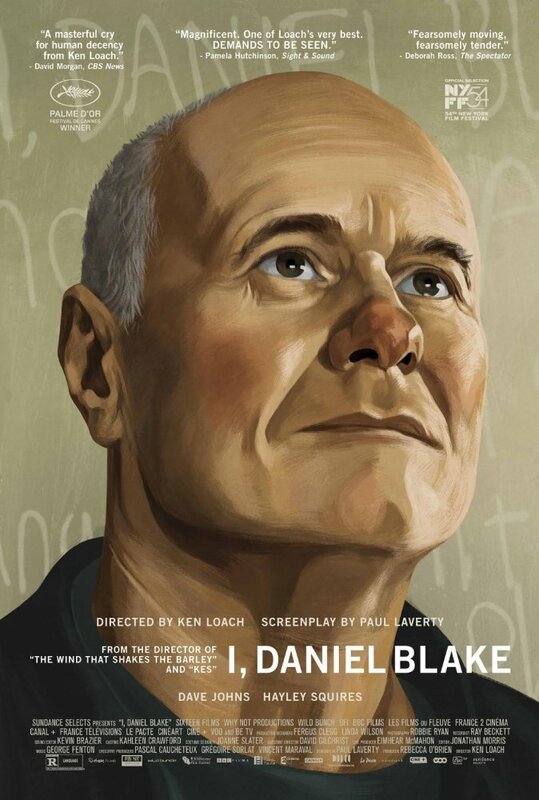 Daniel Blake, after suffering a heart attack, looks to the State for welfare, but instead finds friendship with a struggling single mother and her two kids. 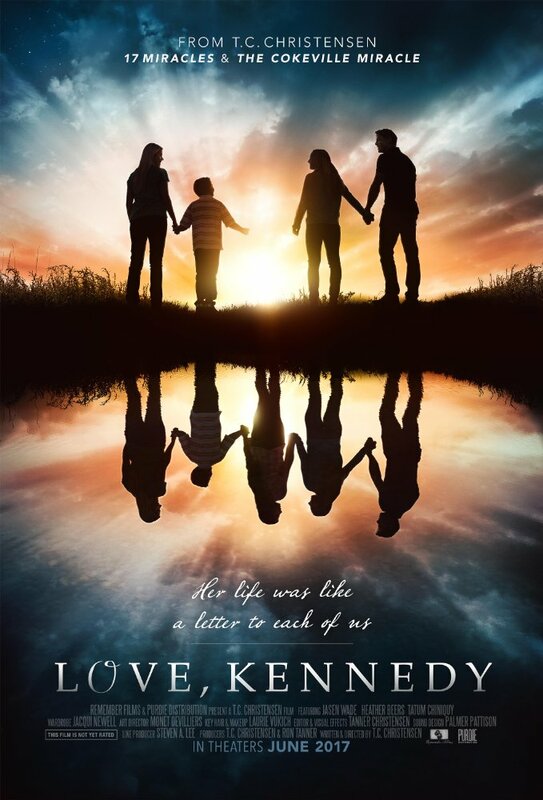 Based on the true story of Kennedy Hansen, a young girl who was diagnosed with a rare, terminal disease. 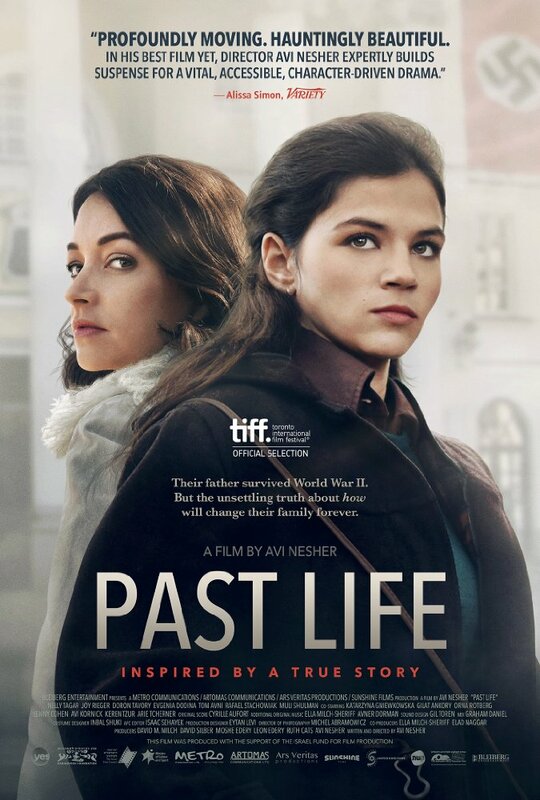 In the late 1970's, two sisters attempt to unravel the mystery of their father's life in Poland during WWII. 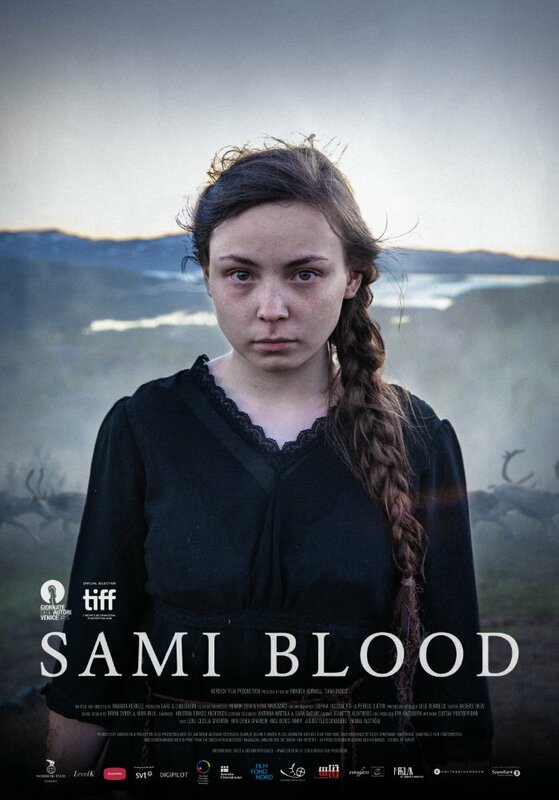 In the 1930's, an adolescent Sámi girl - a Scandinavian ethnic minority - deals with racism at a state-run school that forces her to decide between new academic opportunities and staying true to her cultural identity. 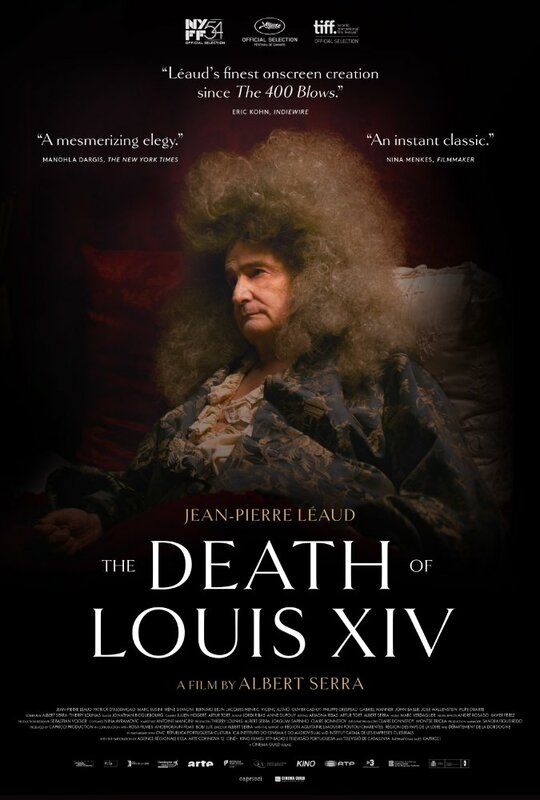 Famed French actor Jean-Pierre Léaud (notable for his roles in many of François Truffaut's French New Wave films), takes on the role of King Louis XIV during the time leading up to his death. 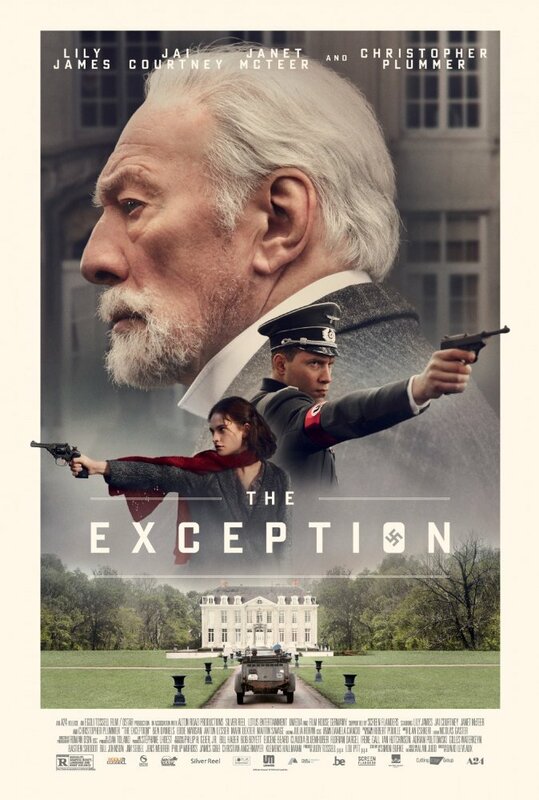 A German soldier falls for a Jewish Dutch girl while working as a spy trying to infiltrate the home of Kaiser Wilhelm in Holland during the onset of World War II. 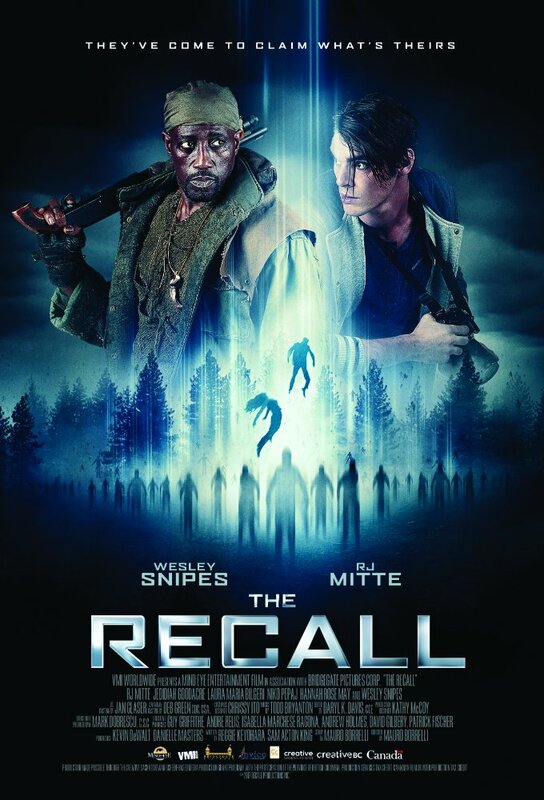 A group of friends go on a weekend vacation to a cabin by the lake only to discover the planet is under an alien invasion. 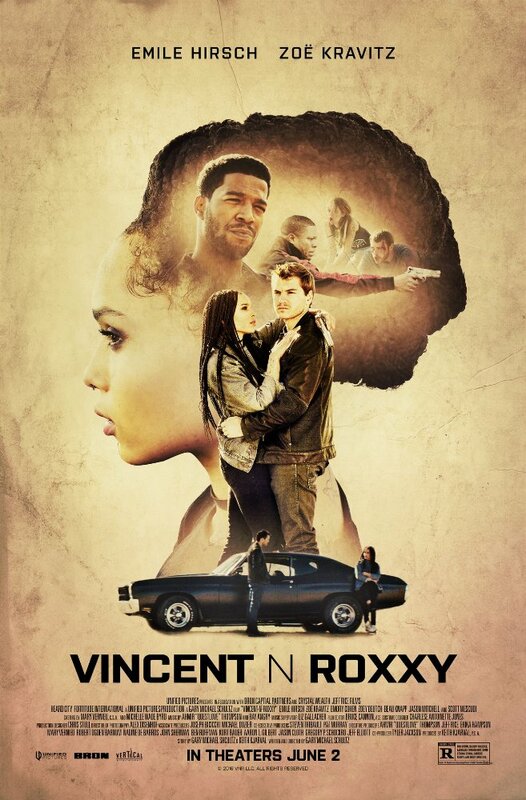 A punk rocker and a small town loner fall for each other after being forced to go on the run to avoid a trail of violence.